It’s our mission to ensure we behave environmentally responsible at all times. 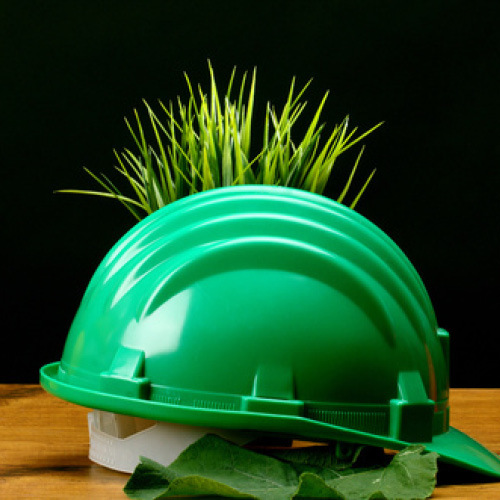 We ensure all client and principal contractor directives are followed on site, helping us all to meet our environmental responsibilities. Floorplan hold FSC certification and we can also supply products that are covered by EPD. 1. Providing resources and a Management Structure to identify all environmental issues relevant to our work. 2. Planning the most appropriate procedure to address each identified issue. 3. Communicating the company procedures for each issue. 4. Implementing the agreed measures throughout all work locations. 5. Monitoring and reviewing the effectiveness of our environmental management. We recognise that efficient management of energy, resources and materials cuts costs, reduces environmental impact and gives our customer base the assurance that, by employing Floorplan, they will meet their environmental objectives. We have consistently demonstrated a proactive stance in our eagerness to work with our customers, their clients and, of course,our supply chain to deliver our work in compliance with BREEAM, Ska, LEED and EPD standards. We will continue to develop and practice in-house environmentally friendly policies covering all aspects of our business. We will also continue to promote energy efficiency and sound environmentally sensitive practices.